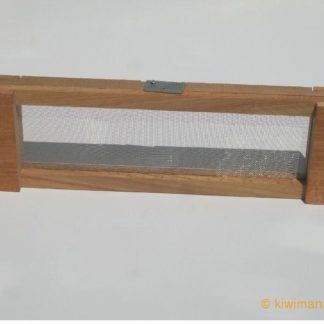 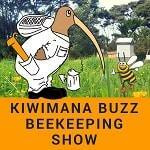 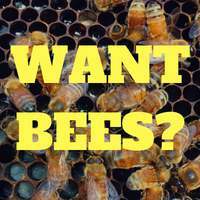 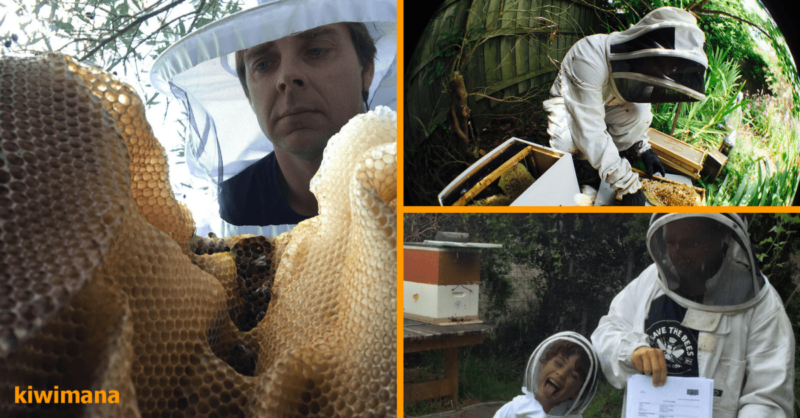 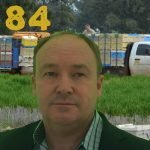 This week we are talking to Simon Mulvany from Save the Bees in Australia. 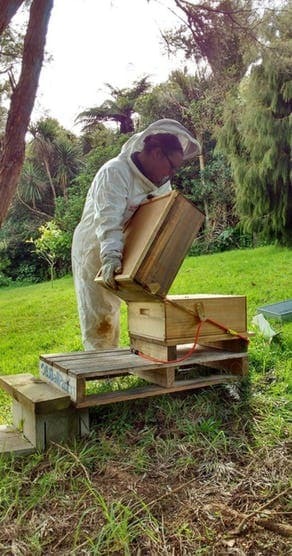 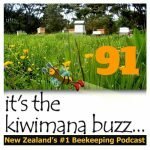 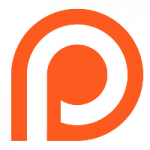 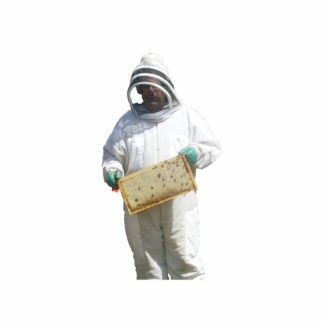 This is Episode One Hundred and two of our beekeeping podcast. 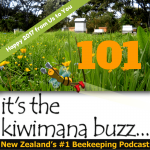 This interview was recorded in January 2017. 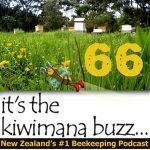 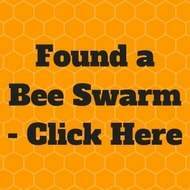 Are bee dieases being planted by other beekeepers?